Austrian Airlines will once again offer a dense network of destinations in the summer of 2019. The number of flight connections to Germany will be increased. Holidaymakers have the option of selecting among different destinations for example in Greece, Italy, Spain and many more. 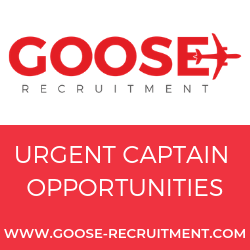 There is also a premiere on the airline’s long-haul offering starting at the end of April. “We already look forward to our inaugural flight to Montreal. 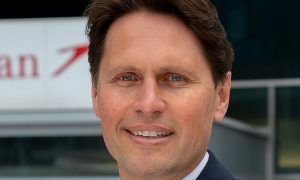 Moreover, we will introduce two additional flight connections to Tokyo in the summer and thus fly there daily”, says Andreas Otto, Member of the Management Board and CCO of Austrian Airlines. The summer flight schedule will take effect on 31 March 2019. 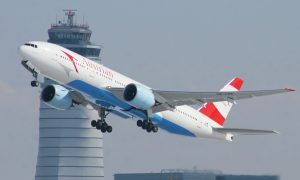 Austrian Airlines will once again increase the number of flights from Vienna to Germany in the upcoming summer season. Accordingly, Austria’s home carrier will fly up to 39 times per week to Hamburg, comprising a rise of eleven flight connections compared to the 2018 summer flight schedule. Up to 56 flights will be offered to Berlin-Tegel and up to 40 weekly connections to Düsseldorf, an increase of two per week in each case. One additional flight will be operated to Stuttgart, pushing up the total to 32 flights per week. On balance, Austrian Airlines is expanding its flight offering from Vienna to Germany by up to fifteen frequencies each week. 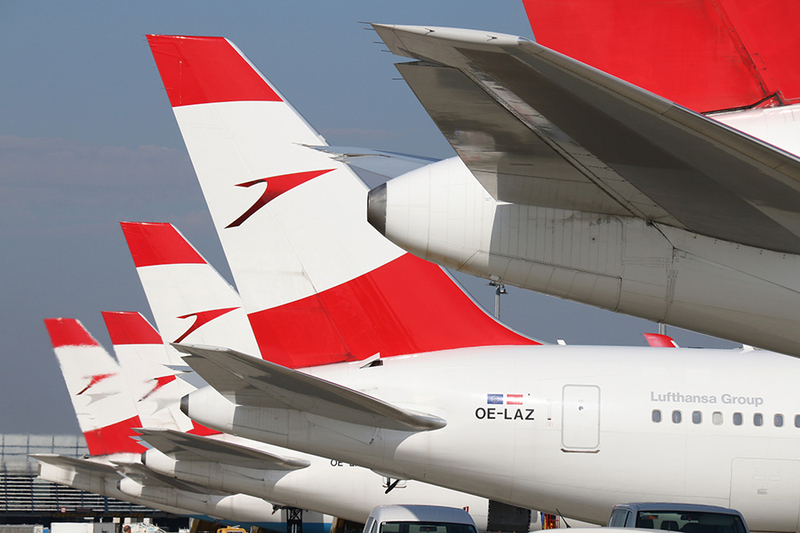 All in all, it will operate as many as 263 weekly flights linking Vienna and Germany. Starting in the summer season, Austrian Airlines will fly up to 56 times each week to a total of 17 destinations in Greece. This includes popular holiday islands such as Crete (Chania and Heraklion), Corfu, Karpathos and Rhodes. Italy continues to be a coveted holiday destination. As a result, the summer flight schedule includes twelve Italian destinations, for example, Catania, Olbia, Cagliari and most recently Brindisi. On balance, Austrian Airlines will offer as many as 112 weekly flights to destinations in Italy. Vacationers going to Spain can take advantage of Austrian Airlines flights to the Canary Islands and the Balearic Islands. Accordingly, one flight per week will take off from Vienna to Gran Canaria, Fuerteventura and Tenerife, whereas flight service will be operated to Ibiza twice a week and once weekly to Menorca. Austrian Airlines is retaining its position as the flight specialist for Central and Eastern Europe. In the upcoming summer months, the Austrian flag carrier will offer as many as 441 flights per week to 33 destinations in the region. Alongside the previously mentioned destinations in Greece, the offering includes 42 weekly flights to the Ukrainian cities of Kiev, Dnipro, Lviv and Odessa. The portfolio also consists of three destinations in Romania, with up to 47 flights per week operated to Bucharest, Iasi and Sibiu. Austrian Airlines’ offering to Russia amounts to as many as 27 weekly flights to Moscow, St. Petersburg and Krasnodar. Up to 20 flights per week will be offered to Belgrade, representing an increase of two frequencies from the summer flight schedule 2018. One additional flight connection will be offered to Skopje, pushing up the total to a maximum of fourteen weekly flights. 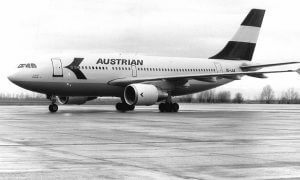 The first Austrian Airlines flight to Montreal will depart from Vienna on 29 April 2019, with daily flights scheduled to the Canadian metropolis. Frequencies to Tokyo will be increased following the successful resumption in 2018. One Austrian Airlines aircraft will take off for Japan each day in the summer, two more than in the previous year. North America is represented with five other destinations in the summer flight schedule in addition to Montreal. One of them is Miami. Florida’s metropolis will be served four times each week in the summer season. Austrian Airlines will increase its flight offering to the popular tourist destination of Los Angeles by one weekly connection thus serving it on a daily basis. One more flight will also be operated to New York, with one daily flight scheduled to each of the New York airports of JFK and Newark. All in all, Austria’s home carrier will have as many as 46 weekly flights heading towards North America in its flight program.